It’s beginning to look a lot like spring which means new trends! I find it so much easier to dress for spring than winter. Every winter I eventually end up stuck in an outfit rut of a jumper and jeans combo and end up rotating the same 5 jumpers with the same 3 pairs of jeans. 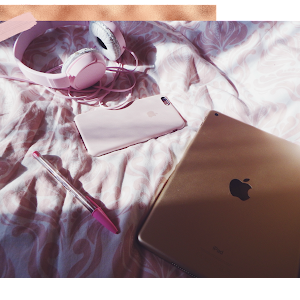 Also, most of the time I’m only going to lectures anyway, so I just want to be comfortable. I’m sure anyone reading this who’s also a student can relate to that. 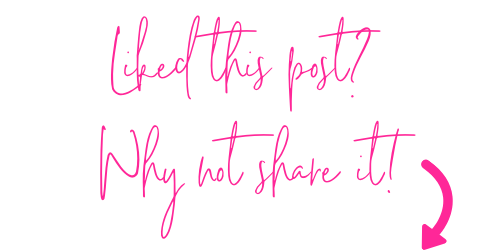 There were loads of trends that hit the catwalk at fashion week, too many to fit into one post, so I thought I’d share my five favourites and a little affordable trend wish list (because, you know, student budget and all that). To be honest, at first I wasn’t sure how I felt about neon but now I actually quite like it, I’m going on holiday to Ibiza in June and definitely want to do a neon look while I’m there. 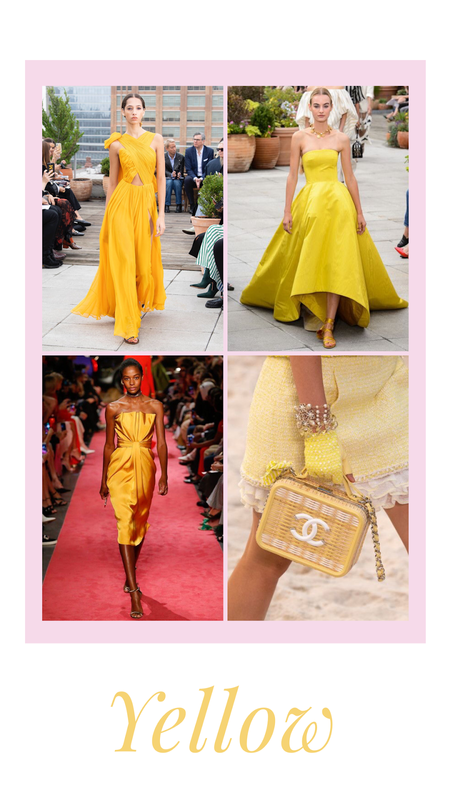 I love how wearable the top two looks above have made the trend, so even if you don’t want to go head to toe neon you can still incorporate it into your wardrobe. Animal print is another trend that’s grown on me. 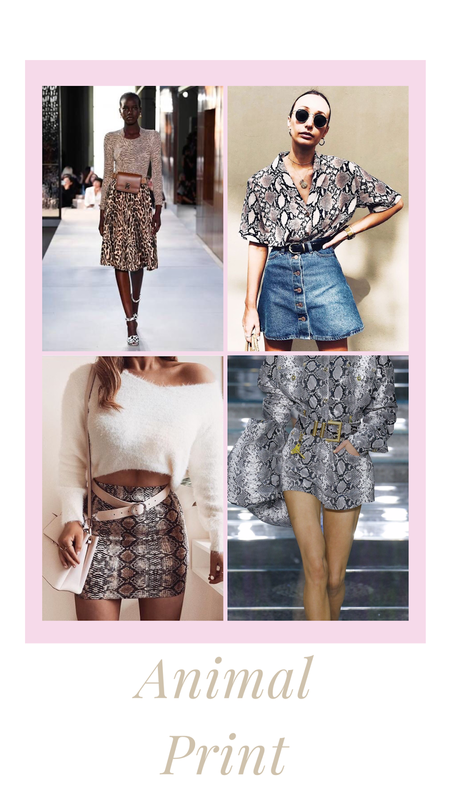 I think I definitely prefer snakeskin to leopard print and I really want to incorporate some into my spring/summer wardrobe. I think a snakeskin bag or belt would be a great way to subtly incorporate the trend into your outfit. Cycling shorts are here to stay! This is a trend from last year that’s returning again this year which had a mixed reaction. Personally, I loved the cycling shorts trend and wore them quite a lot last year and can’t wait to start wearing them again this year. By the looks of things, Yellow is going to be a big colour this year which I can see why because it is a very summer colour. I love the Chanel bag in the bottom right corner of the picture above, it would look so cute with a beach look. The Utility trend is another trend which has been popular for a while now and is set to stay. 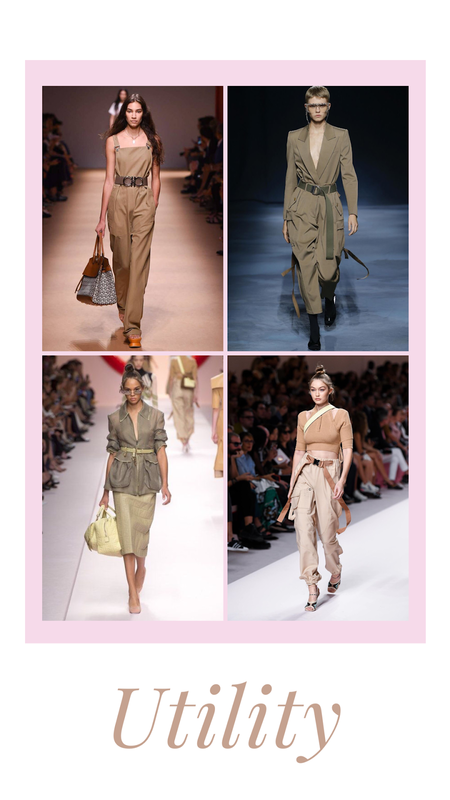 I love the look of utility style trousers and could definitely see myself adding a pair to my spring/summer wardrobe. If you're looking for some affordable trend pieces to add to your collection I’ve got you covered! Also, (as of writing this) some of the pieces below are on sale right now which is a bonus, so happy shopping! Let me know what your favourite spring/summer trend is and what you’ll be bringing into your wardrobe for the new season in the comments.